“I knew I wanted to be a doctor when I was in the fourth grade. 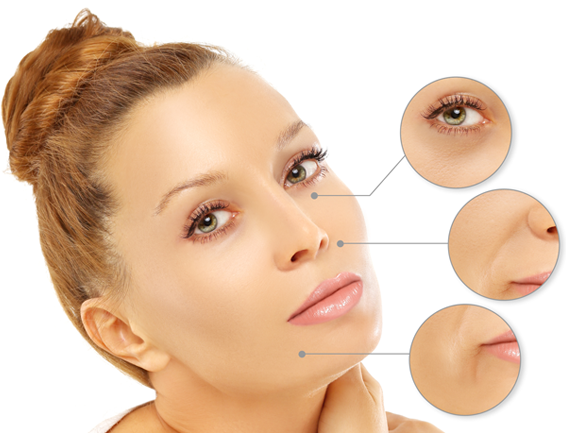 I have always been good with my hands and I strive for perfection, so cosmetic facial surgery is a perfect fit. 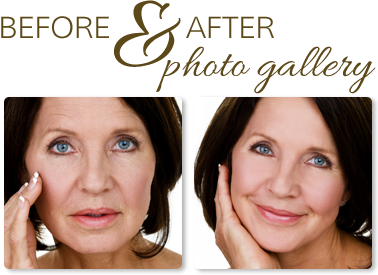 My philosophy is to achieve a natural-looking result with every surgery and procedure – I believe less can be more. I also think the goal of cosmetic surgery is to help patients look like younger, more attractive versions of themselves." Dr. David Hayes is double-board-certified in facial plastic surgery and otolaryngology. With five years of facial anatomy training to his credit, he offers patients a level of expertise that is rare in his field. His artistic eye allows him to provide his patients with exceptional surgical outcomes and beautiful, natural-looking results.